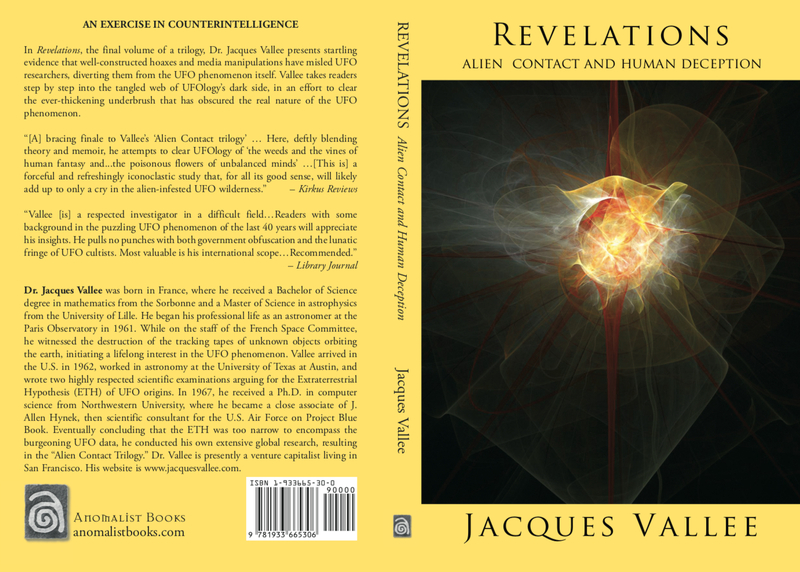 In Revelations, the final volume of the Alien Contact Trilogy, Dr. Jacques Vallee presents startling evidence that well-constructed hoaxes and media manipulations have misled UFO researchers, diverting them from the UFO phenomenon itself. 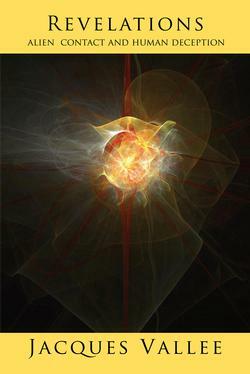 Vallee takes readers step by step into the tangled web of UFOlogy’s dark side, in an effort to clear the ever-thickening underbrush that has obscured the real nature of the UFO phenomenon. Jacques Vallee was born in France, where he received a Bachelor of Science degree in mathematics from the Sorbonne and a Master of Science in astrophysics from the University of Lille. He began his professional life as an astronomer at the Paris Observatory in 1961. While on the staff of the French Space Committee, he witnessed the destruction of the tracking tapes of unknown objects orbiting the earth, initiating a lifelong interest in the UFO phenomenon. 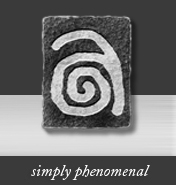 Vallee arrived in the U.S. in 1962, worked in astronomy at the University of Texas at Austin, and wrote two highly respected scientific examinations arguing for the Extraterrestrial Hypothesis (ETH) of UFO origins. In 1967, he received a Ph.D. in computer science from Northwestern University, where he became a close associate of J. Allen Hynek, then scientific consultant for the U.S. Air Force on Project Blue Book. Eventually concluding that the ETH was too narrow to encompass the burgeoning UFO data, he conducted his own extensive global research, resulting in the “Alien Contact Trilogy.” Dr. Vallee is presently a venture capitalist living in San Francisco. His website is www.jacquesvallee.com. Don't miss the other two volumes in the trilogy: Dimensions and Confrontations. Listen to Tim Binnall's interview of Jacques Vallee here.